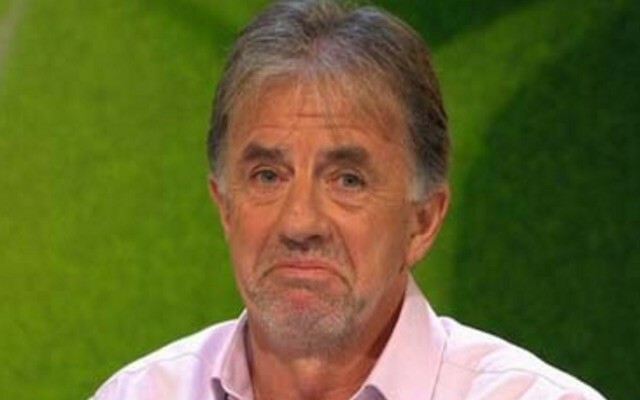 Let’s have it right, Mark Lawrenson is a legend. The sarky BBC pundit won the title five times with Liverpool during the 80s, as well as three League Cups, one FA Cup and the 1984 European Cup. He was an excellent defender, but he’s crap at score predictions! This is how the Premier League table would end this season if all of Lawro’s guesses came true. His beloved Liverpool would be fourth – two spots above our best possible finish in the real world. However, the Reds will have to settle for eighth place if Lawro’s latest prediction is correct, because he has tipped West Brom to beat Jurgen Klopp’s men on Sunday. Lawro is going for a 2-1 Baggies win, justifying his selection by stating that he expects Klopp to rest his big hitters in preparation for next week’s big date with Sevilla. He told BBC Sport: “Liverpool will have Wednesday’s Europa League final in mind, and I think the same team that started Wednesday’s draw with Chelsea will start in Basel too. Lawro’s probably right. Klopp will almost certainly play the kids against West Brom, but the fact he’s tipped the Reds to lose is great news – he’s nearly always wrong!